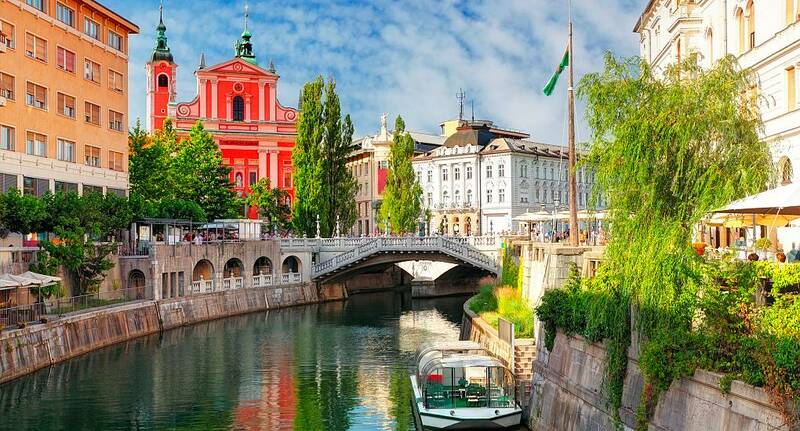 Ljubljana (pronounced Lu-bi-a-na) is the capital city of Slovenia and has weather that we in England can only dream of, with snow in the winter and temperatures over 40C in the summer! Combine this with a large range of available activities and nightlife that will knock your socks off, and it's no surprise that this city is one of the fastest-growing stag weekend destinations! We've got some great deals for you - and we also tailor your package to suit the group, so what are you waiting for? Enquire today! Although we do not provide flights we can assist you in finding the best deals, When enquiring speak to our helpful sales team for further assistance.